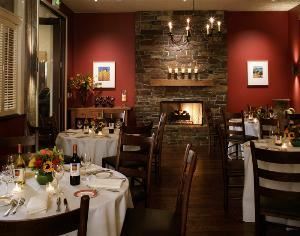 Piatti is the ideal venue for private parties, receptions and corporate events. We offer several menus at different price points, as well as an extensive wine list to compliment your menu selections. Piatt features several areas for your banquet needs.